Henrique has worked as a producer, actor, and costume designer. He trained as a member of PTC at the Gaiety School of Acting, graduating in 2016. 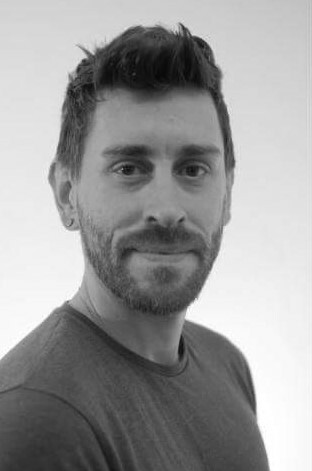 Henrique is passionate about taking risks in theatre, and is delighted to work across a range of contexts with Blacklight.